The shovelnose ray is known by many names such as the long nosed shovelnose ray, the long snouted ray, shovelnose shark, Australian guitarfish, and the eastern fiddler ray. Whatever you want to call it this is a ray that has a body disc that is not all that much longer than it is wide. What makes this ray stand out is that it has a very long and pointed snout that also has a rounded tip with a body that then tapers into a quite broad tail that boasts two very well developed dorsal fins on top of it. The color of the shovelnose ray is not all that noticeable with the color being olive or brown in color, sometimes with darker blotches. It is not uncommon to see these rays with yellow or orange patches in front of the eyes. The rays generally reach a maximum length of 120 inches though they are just 13 centimeters at birth. The shovelnose ray is generally found in intertidal inshore waters up to 60 meters in depth. 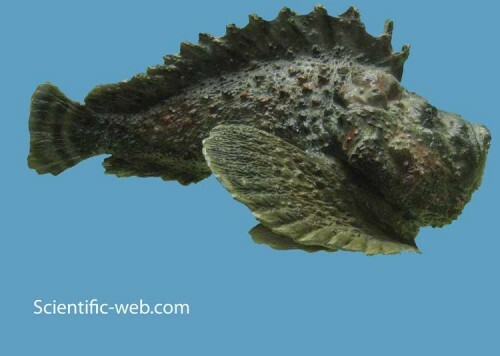 They generally habitat in the sandy ocean bottoms and can also be found in sea grass beds and they generally like to live near coral reefs. The rays usually lay on or even partly buried in the sand when they are not foraging for food, so it is easy to miss them if you do not see them on the move. 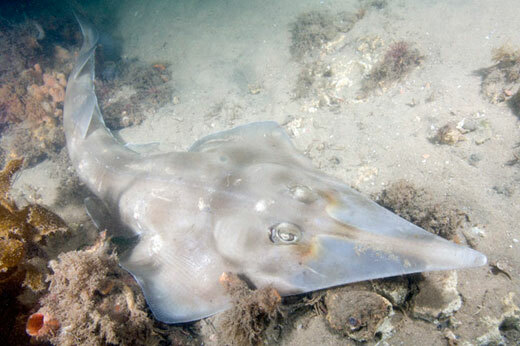 The shovelnose ray can be found in Eastern Australia from Moreton Bay in Queensland to Jervis Bay in New South Wales, though they have been found in other regions as well. The diet of the shovelnose ray is thought to be mostly crustaceans and plankton, though they are known to eat some small fish if the opportunity presents itself. While the shovelnose ray is an avid hunter, it is not the prey of any other animal very often. Though sharks have been seen attacking shovelnose rays in the past, they do not have any regular predators. The shovelnose ray gives birth to live young, usually to two pups at a time. The pups are born in more shallow water near the shore or reef and they will stay in the more shallow waters until they are mature. Most of the young will bury themselves under the sand to protect themselves from predators. 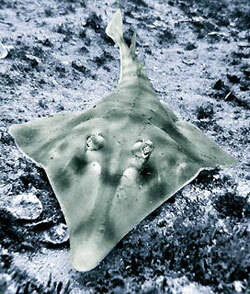 Like other rays, the shovelnose rays are known to be quite shy. Some divers have had success in getting within a few feet of the species but if they move quickly the rays will be scared off. 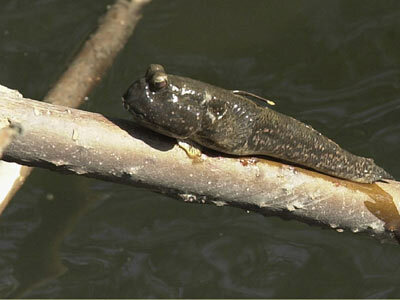 They seem to be a very solitary species, though they’ll often live or hunt near one another when food is in abundance.